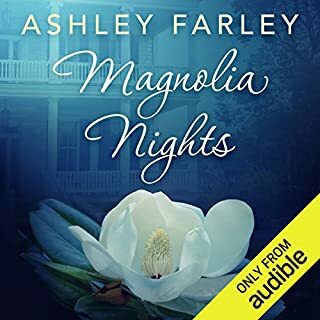 From the best-selling author of the Sweeney Sisters series comes the much-awaited sequel to Magnolia Nights, a novel of fate, discovery, and determination. All is right in Ellie Pringle Hagood’s world. 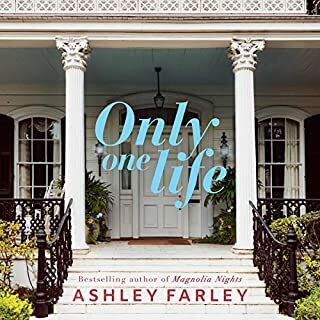 Recently married to the man of her dreams and in anticipation of the big family she’s always wanted, she focuses on restoring the large home she inherited from her grandmother on Charleston’s prestigious Battery. Abbott, the father she adores, lives just down the street from her. 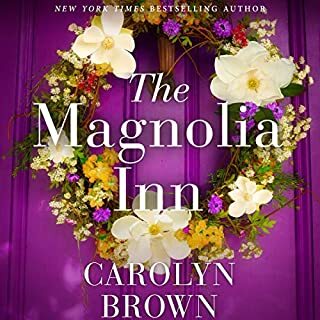 She treasures her beloved housekeeper, Maddie, who offers wise counsel and loving support, and is the closest thing to a mother she’s ever known. Two days a week, she volunteers for an art program she piloted at an elementary school. But then, in the midst of all her happiness, comes news that throws Ellie’s life into a tailspin. Her brother-in-law has been murdered in Key West, and her sister, Lia, is wanted for questioning in the investigation. No one in Ellie’s family has seen or heard from Lia in the seven months since she disappeared and left her twin three-year-old daughters in Ellie and Julian’s care. The newlyweds, with several questions nagging at them, fly off to Key West in search of the missing sister. Where is Lia? How is she connected to her husband’s murder? 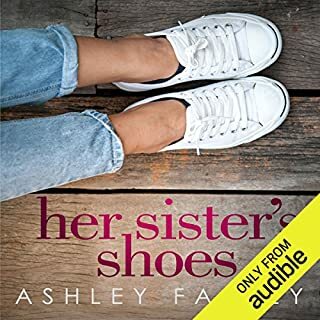 What will become of her twin daughters? 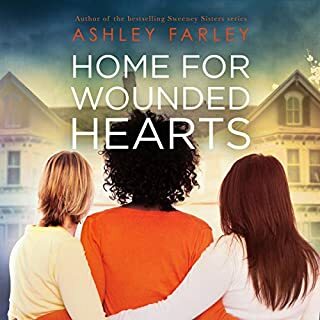 The two are only at the beginning of their quest for answers and solutions, and the path they take turns out to be far more torturous and complicated than expected. 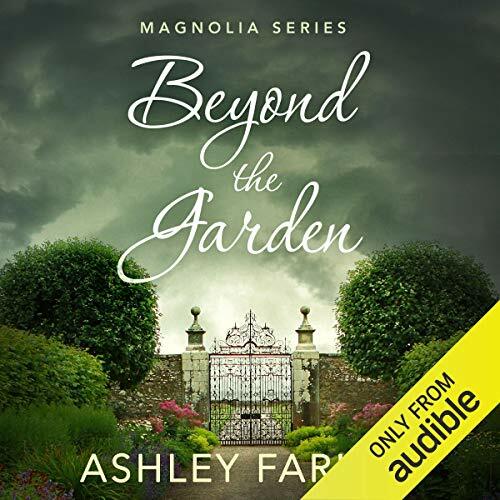 ©2018 Ashley Farley (P)2019 Audible, Inc.
Once again Ashley Farley doesn’t disappoint! A great book 2!! 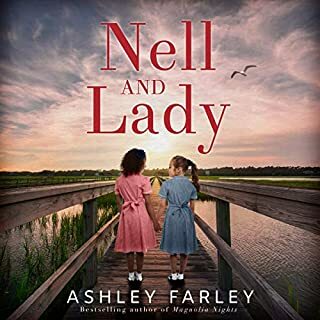 I love when characters carry on in a series and Ashley Farley does a great job with their story! !